The Advanced Inventory module of QuickBooks Enterprise (Platinum subscription level only) has received a number of improvements in the last few years. IS IT NECESSARY TO HAVE QUICKBOOKS ADVANCED INVENTORY FOR MOBILE INVENTORY? Handifox provides a very robust alternative for your consideration. In fact, Handifox brings mobile inventory tracking to QuickBooks without even having the Enterprise edition (exception: if you use bin/shelf/rack tracking). And yes, Handifox also works with QuickBooks Online. 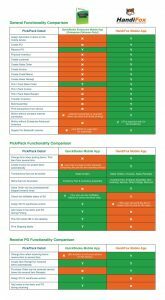 This excellent comparison chart provided by my colleagues at Handifox will help you evaluate the concept of improving your mobile inventory management. As you can see from the comparison above, Handifox provides a lot more functionality to you when it comes to tracking your inventory out in the warehouse. Handifox offers a fully functional 30 day trial of their software. WHAT’S YOUR TAKE ON MOBILE INVENTORY TRACKING FOR QUICKBOOKS? 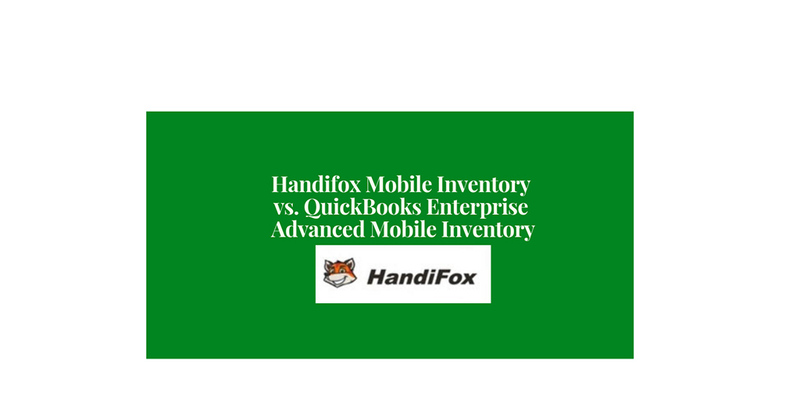 You’ve seen the detailed comparison of Handifox Mobile and QuickBooks Enterprise Advanced Inventory Mobile above. 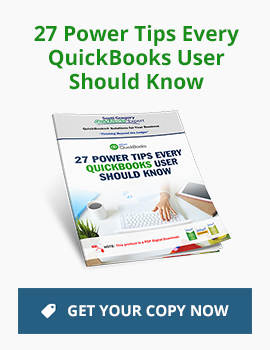 Note: I am a referral partner for Handifox and a reseller of QuickBooks Enterprise.